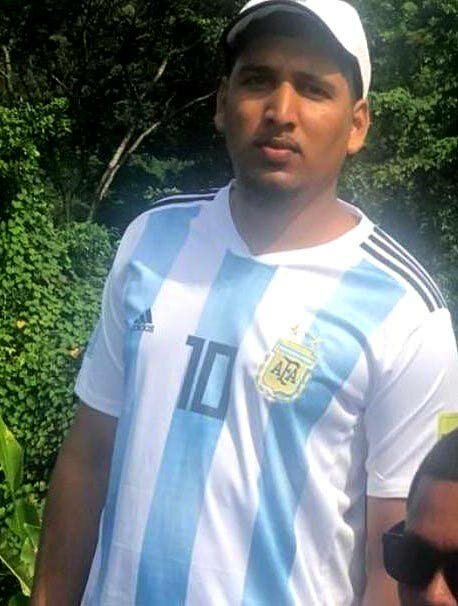 POLICE are reviewing CCTV footage after a Gasparillo man was reportedly kidnapped from the Carlton Centre Mall in San Fernando this morning. Reports said at about 10.30 am Jonathan Ramcharan parked his car and went to a store in the mall. Carlton Centre, San Fernando, where Jonathan Ramcharan was abducted. When he returned to his car he was grabbed by a group of masked men who bundled him into a white Nissan Navara. 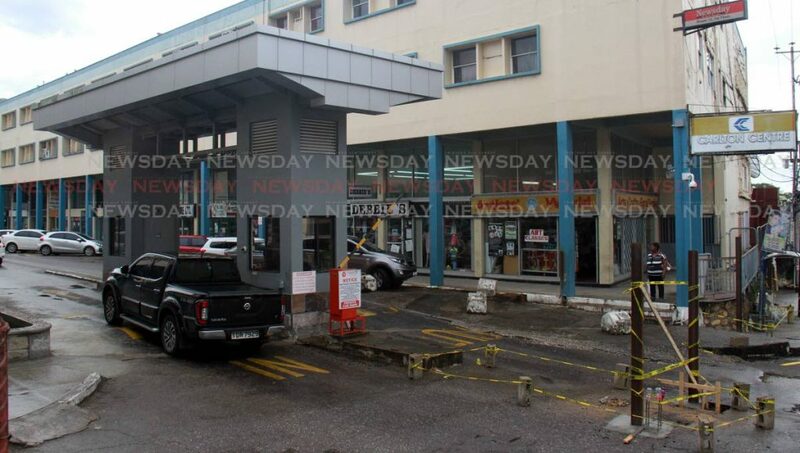 Security guards saw the commotion and chased the van but the driver sped off, breaking the barricade at the car park entrance. Onlookers called San Fernando police. Police said the kidnappers had since contacted Ramcharan’s relatives but no ransom was demanded. Store owners told Newsday they heard a loud noise and came out to see the barricade in pieces by the security booth. The Anti Kidnapping Unit is investigating. Reply to "Man kidnapped at Carlton Centre, San F’do"